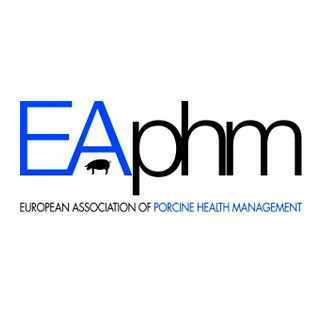 The European Association of Porcine Health Management is the community of specialist pig veterinarians in Europe. Established in 2010, its objective is to provide European practitioners with a platform for sharing information and developing and improving their skills and competences. The web site of EAPHM is the virtual home of the Association and therefore a meeting point for all members. Increase the dialogue between practitioners across Europe. Develop professional standards for post-graduates and practitioners. Create dialogue with the European political world in association with FVE. Promote high standards of animal welfare and proper use of medicines in pig production. Link science and theory with veterinary practice through liaison with the European College for Porcine Health Management (ECPHM). Organise the annual European Symposium on Porcine Health Management (ESPHM) jointly with the ECPHM.